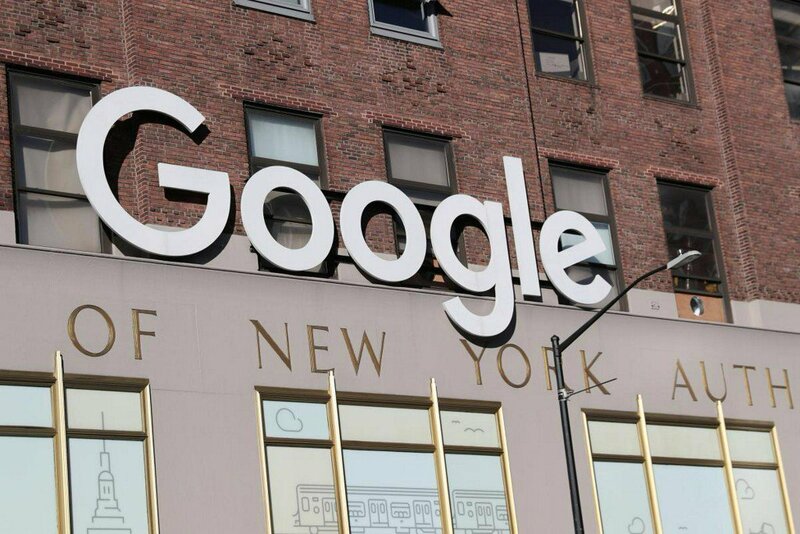 Google signage is seen at the Google headquarters in the Manhattan borough of New York City, New York, U.S.
A lawsuit filed against Google by consumers who claimed the search engine’s photo sharing and storage service violated their privacy was dismissed on Saturday by a U.S. judge who cited a lack of concrete injuries. U.S. District Judge Edmond Chang in Chicago granted a Google motion for summary judgment, saying the court lacked subject matter jurisdiction because plaintiffs have not suffered concrete injuries. Plaintiffs had sought more than $5 million collectively for the hundreds of thousands of state residents affected, according to court documents. Plaintiffs had asked the court for $5,000 for each intentional violation of the Illinois Biometric Information Privacy Act, or $1,000 for every negligent violation, court documents said.